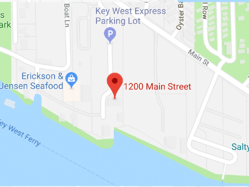 14.0 Miles from the Fort Myers Beach Terminal - 27 minute drive. 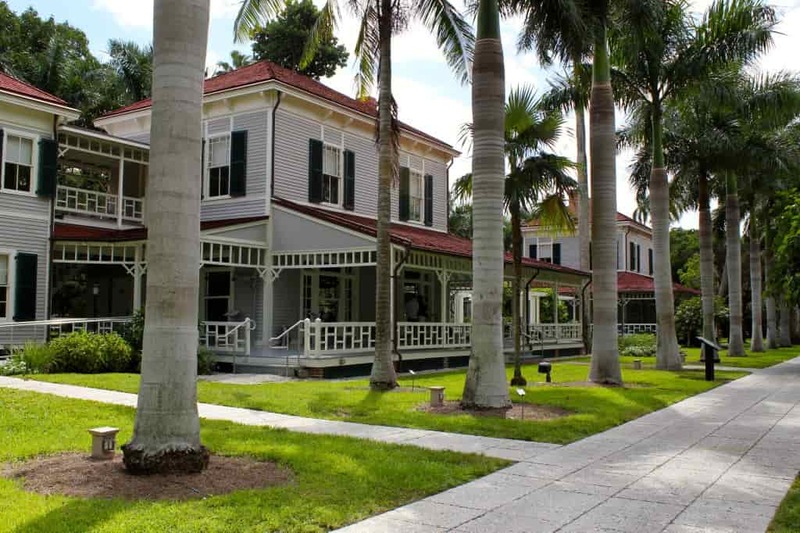 The Edison and Ford Winter Estates is one of the most popular attractions in the Fort Myers area. 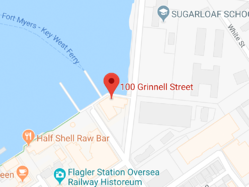 In 1885 Thomas Edison and his second wife, Mina, purchased the property to build a winter, vacation home on the beautiful Caloosahatchee River, later to be joined by his good friend Henry Ford in 1916 who purchased the adjoining property. 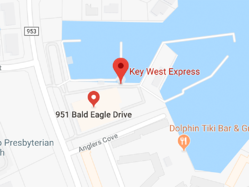 Mina later deeded the property to the City of Fort Myers in 1947, so others could enjoy the property they so passionately loved. The improvements to the grounds have totaled over $14,000,000, over the years, to restore all of the structures to their original appearance, circa 1929. Hundreds of thousands have toured the grounds and have had the delightful pleasure of experiencing this historic home and grounds in all its glory. The Thomas Edison & Henry Ford Winter Estates boasts over 20 acres of botanical gardens, historic buildings, special exhibit galleries and Edison's Botanic Research Laboratory. The famous Banyan Tree that welcomes visitors to the Estates is the largest in the continental United States and one of Florida's most popular photo opportunities. 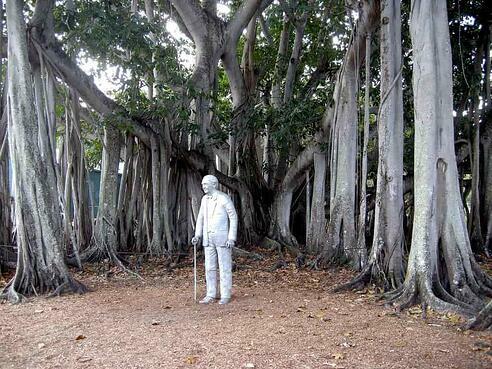 The Edison Ford Winter Estates offer guided tours, programs, and activities.